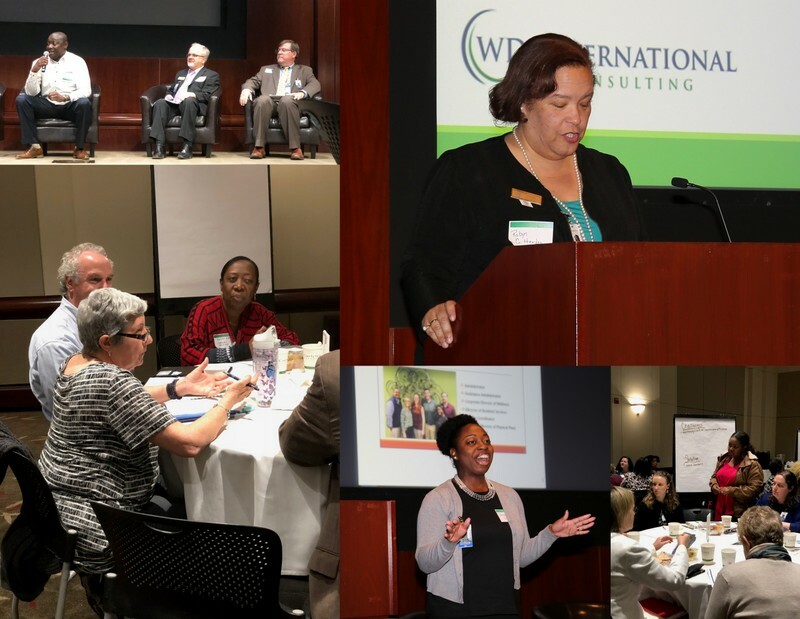 Identifying solutions for building a robust, sustainable workforce to serve the growing aging population. Understanding the crisis in recruiting and retaining staff to work within the healthcare sector, particularly within community settings. Strategies for employers based on case studies to improve recruitment, performance, pipeline programs and retention of frontline workers.